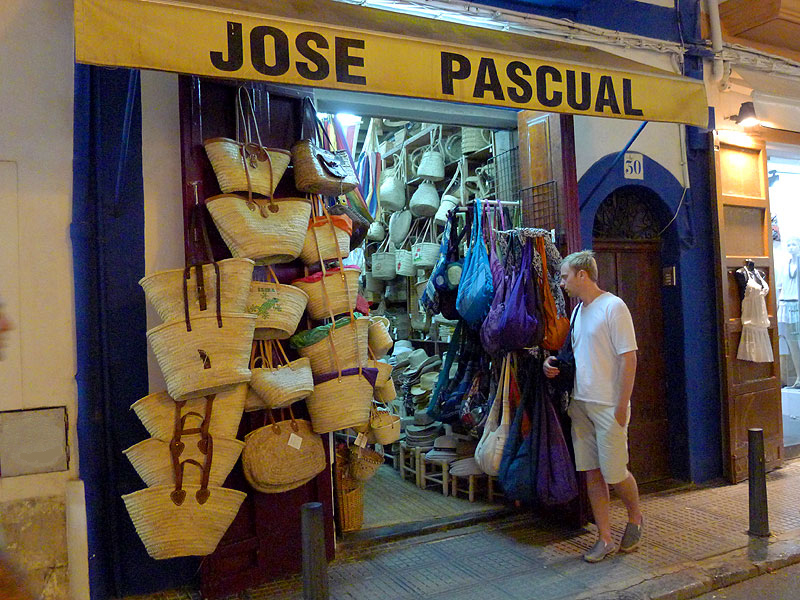 Traditional wicker baskets decorate the entrance to Jose Pascual’s shop. A shop offering traditional wicker baskets known as ‘senallons’ in addition to hats, hammocks, rugs, curtains and chairs. The shop has been in operation for more than 100 years.